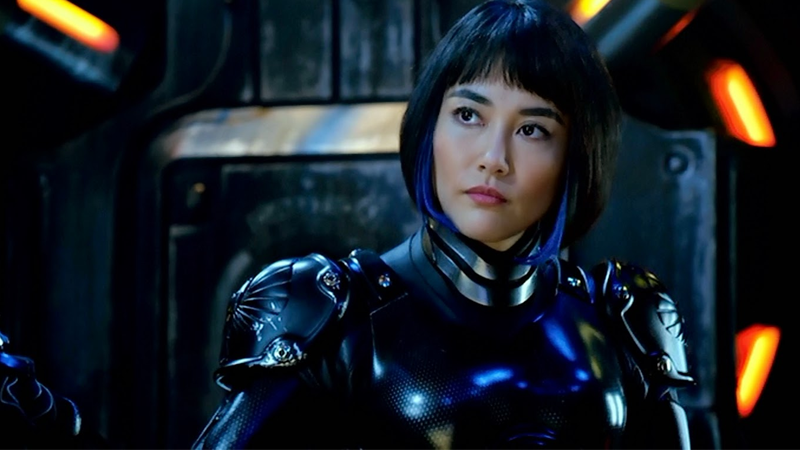 We knew already that Charlie Hunnam wouldn’t be returning for the sequel—but the fate of his fellow star Rinko Kikuchi was left nebulous, even as we were introduced to the next generation of mecha pilots for the sequel, lead by John Boyega. But the film’s new official synopsis reveals that Mako Mori is back in action. Okay, so having Mako back as the leader of this whole giant-robot operation is cool and all, but hang on a minute: Jake Pentecost. Given Pacific Rim’s love of completely absurd yet totally badass names—Stacker Pentecost! Raleigh and Yancy Beckett! Literally every name of every one of the robots!—Jake is astonishingly normal in comparison. Honestly, it’s a little disappointing. But hey, as long as there’s cool-looking giant robots punching equally-cool-looking giant monsters, I can live with that. Pacific Rim Uprising hits theaters in May 2018.